Fully synthetic, year-round engine oil SAE 5W/30. 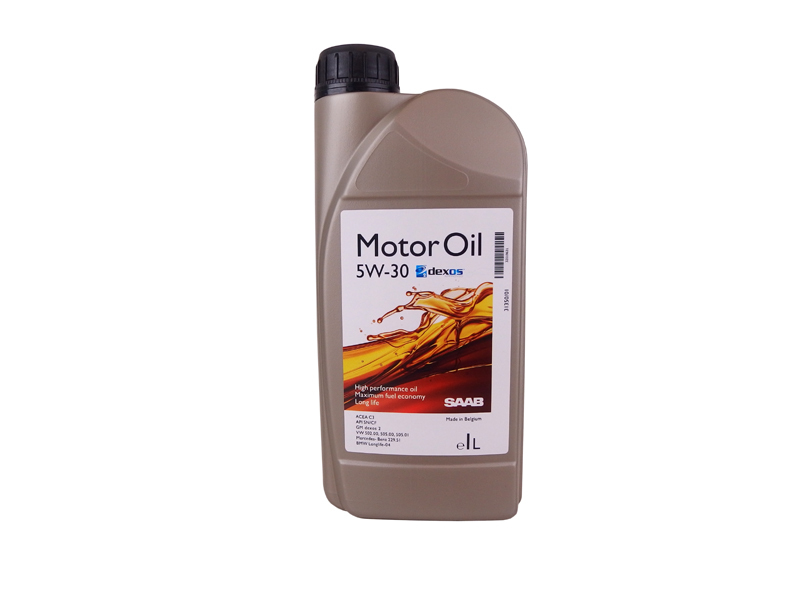 - Excellent lubrication properties and stable at high working temperatures. - Low viscosity, even when extremely cold. - Keeps the engine absolutely clean and provides unsurpassed wear protection. - Maintains the performance of the catalytic converter and reduces environmental impact. - Surpasses car manufacturers" highest quality requirements.